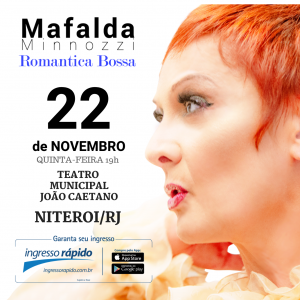 Thursday 22nd November 2018 at 07:00 PM, Mafalda Minnozzi will be on stage at the municipal theater in NITEORI (Rio de Janeiro /Brazil). 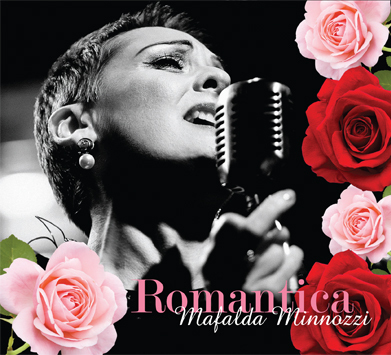 She will perform songs from the CD “ROMANTICA”. Mafalda Minnozzi will be accompanied by Paul Ricci (guitars) and special guest Kiko Continentino.